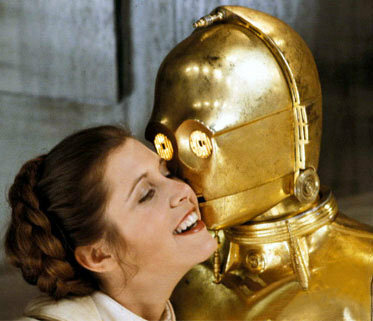 Leia and C3PO. . Wallpaper and background images in the stella, star Wars club. This stella, star Wars photo might contain corazza, egida, egis, and pettorale.